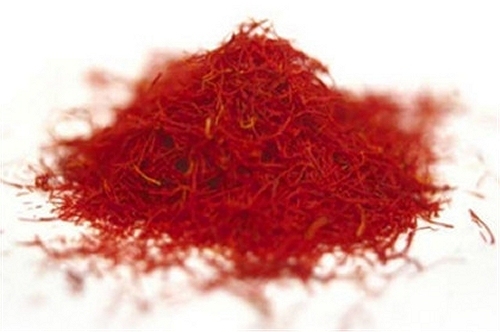 It is universally known that saffron from India is one of the most high-priced spices. The stigmas (the pollen-collecting organs of a saffron flower) of approximately 200,000 flowers produce only about 2 pounds of saffron, and in the olden days the value of Indian saffron has been compared to that of gold. Indian saffron is said to be the world's finest and therefore most expensive.